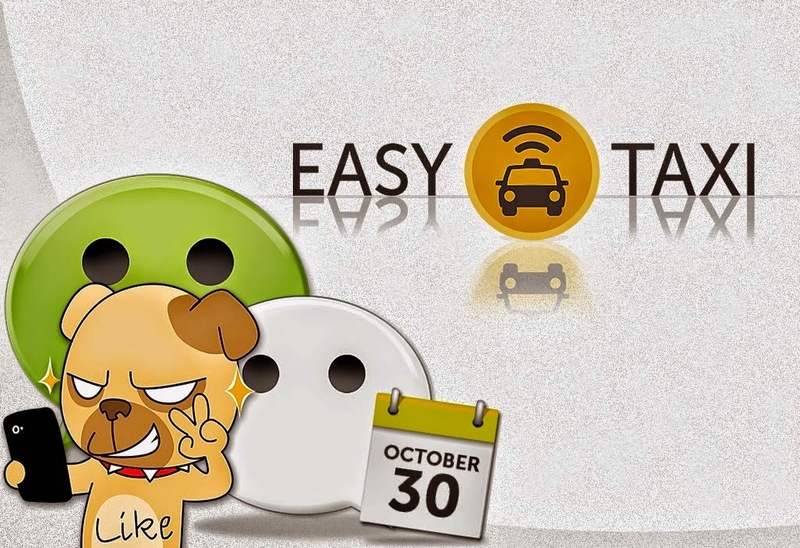 Easy Taxi, the biggest taxi app company in the world, will be having a awesome collaboration with four (4) big brands in the Philippines. The big event will happen on October 30, 2014 somewhere in Eastwood City, Quezon City. 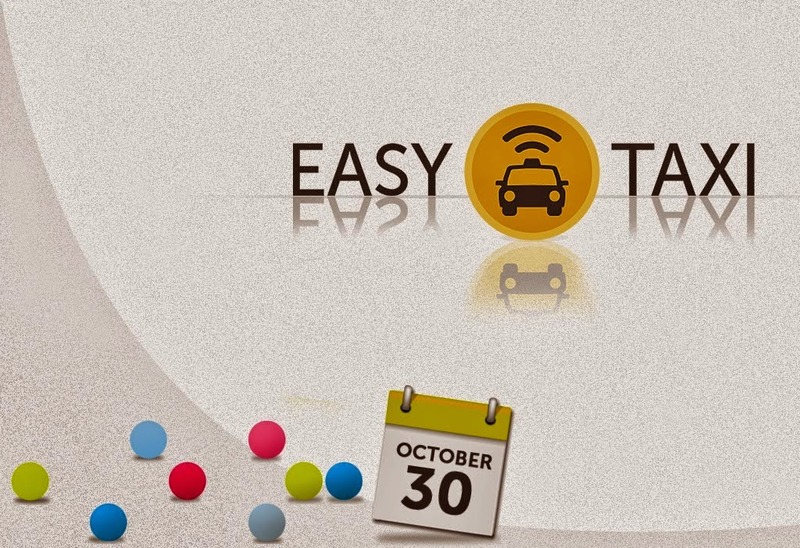 In an effort to provide the best user experience for all their avid customers, Easy Taxi continues to come up with innovative ideas to make their presence fun, active and enjoyable. 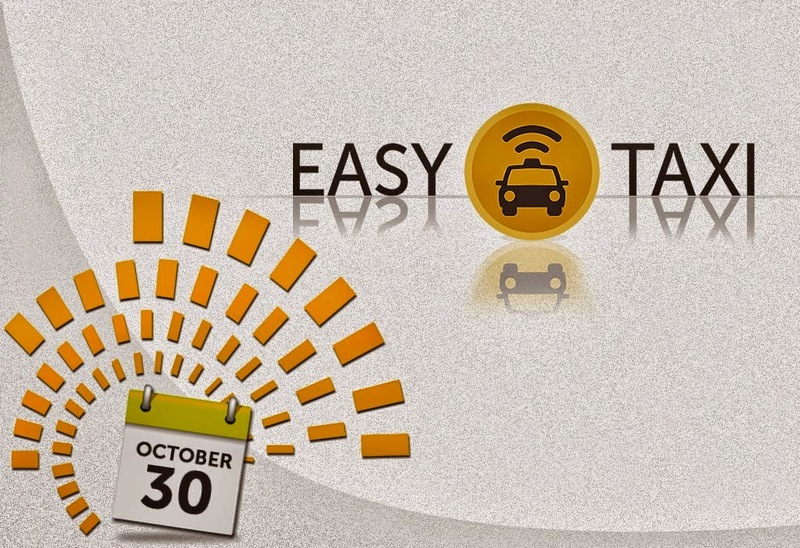 Can you guess the 4 brands that Easy Taxi is excited to partner with? 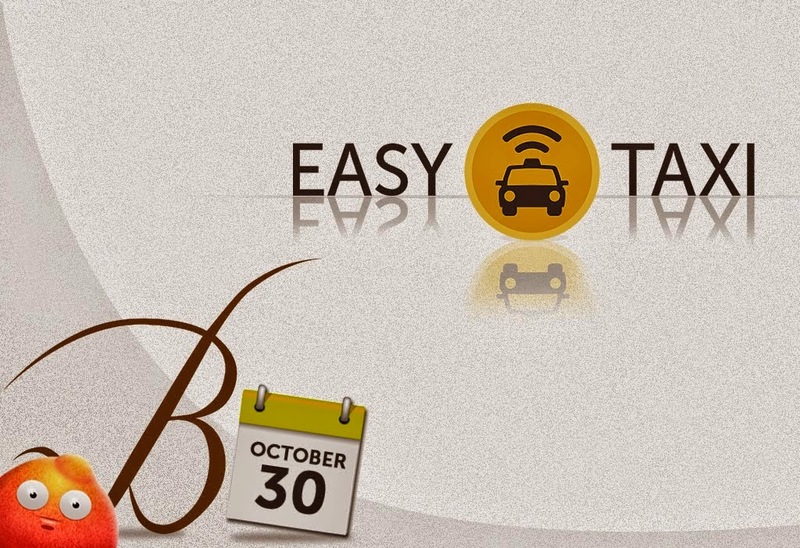 To know more about this exciting event, follow the official hashtag #October302014 and join us.